Late? (And no, not for the bus.) There’s nothing like missing your period to send your head spinning with questions and possibilities! 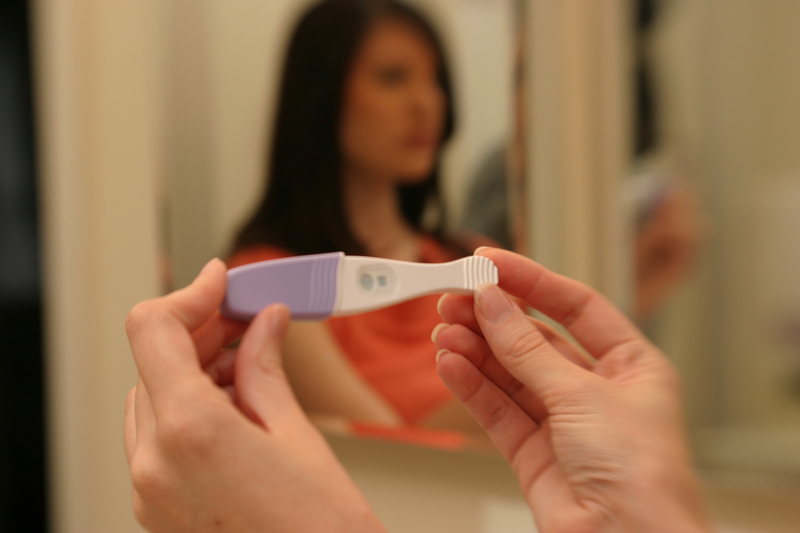 Could you be pregnant? Is everything alright? What are your parents or boyfriend going to say? What are you going to do? And that’s where we come in.